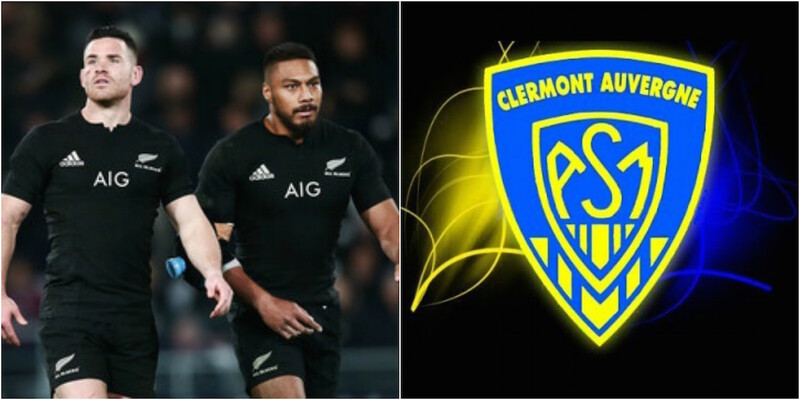 All Blacks centre George Moala is on the verge of signing with European powerhouses Clermont according to reports from a French newspaper, La Montagne. The reigning Top 14 champions secured the signature of Chiefs star Tim Nanai-Williams earlier this month, and are looking to make another coup with the Moala signing before the new year. The 27-year-old outside back debuted for the All Blacks in 2015 against Samoa but seems to be on the outside of the next generation of midfielders due to the emergence of Jack Goodhue, Anton Lienert-Brown, and Ngani Laumape in 2017.